This 7 hectare site was a former gasworks and therefore heavily contaminated. There were additional problems in that the site was liable to extensive flooding, had complex underground services and was adjacent to a railway and arterial routes to Tottenham. 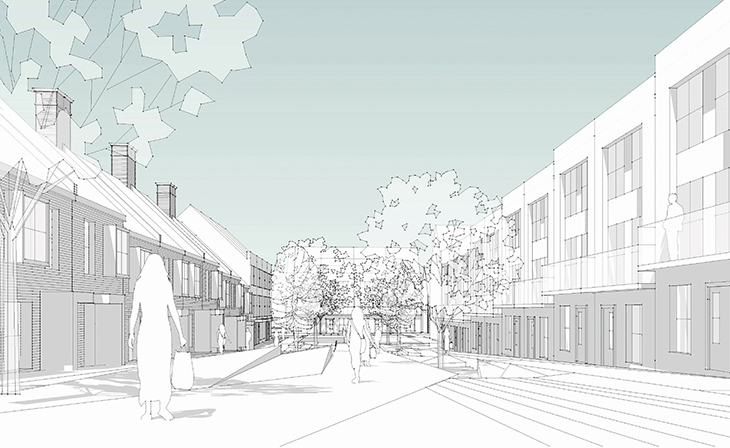 Nicol Thomas undertook extensive feasibility work to guide the project through the pre-application consultations with the Local Authority and Greater London Authority. The proposal accommodated 550 units in a mixture of family houses and apartments. 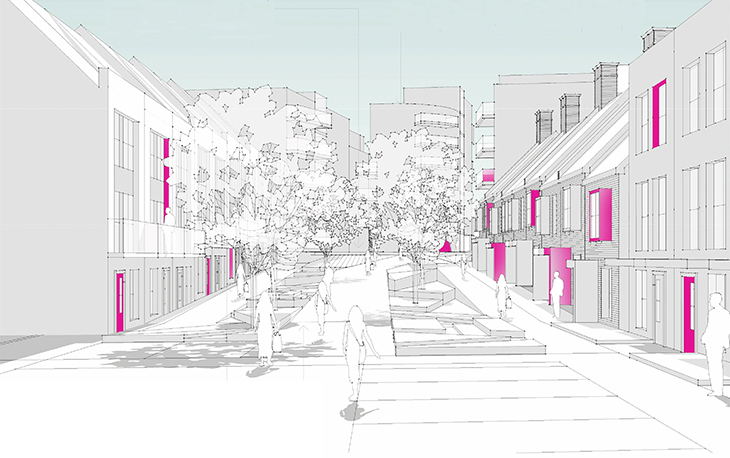 The scheme also incorporated landmark buildings to create focal points and prominent vibrant frontages. 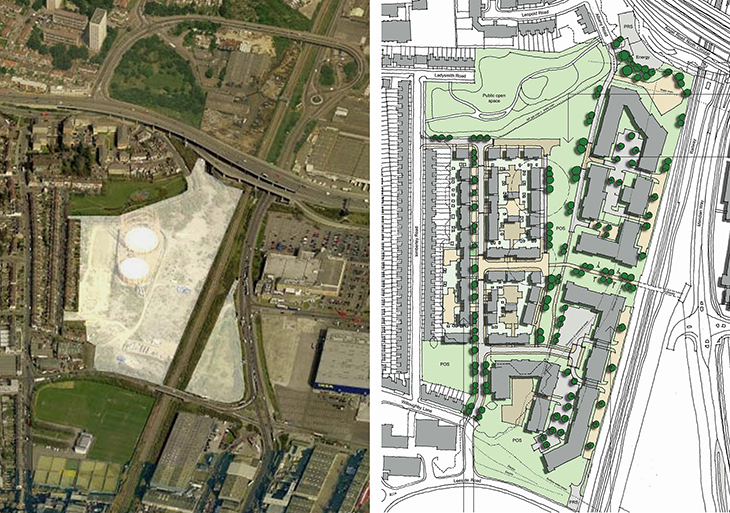 The bespoke design addressed the challenging site constraints to deliver a high density (75 units per hectare), which met the design objectives of The London Plan. Distinctive Victorian terraced housing patterns were recreated with a contemporary interpretation incorporating high quality design to kick-start regeneration and create a new site identity. A central green corridor was provided, as part of the scheme, to retain the existing services and create a landscape interface between domestic scale family houses and the high rise apartments. Sustainable development was also achieved by incorporating a district heating system, renewable forms of energy, sustainable forms of transport and targeting Code for Sustainable Homes Level 4 and 5.